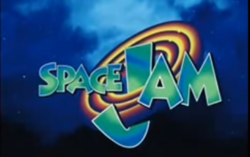 If you were to look at rebooting the ultimate nostalgia film, Space Jam would be a great place to start, since it’s a firm 90s classic. Rumours are flying around that a sequel to the 1996 film could happen. And now, Michael Jordan has put forward a basketball star to lead Space Jam 2. The plot of the film is a mix between a Michael Jordan biopic and a Looney Tunes adventure. It revolves around a group of animated aliens challenging Bugs Bunny and the rest of the Looney Tunes gang to a basketball game. This leads the band of cartoon characters to kidnap Jordan. Space Jam wouldn’t score highly among film critics. For the generation who saw the film as kids though – the characters, humour and awesome soundtrack all make it a film to remember. 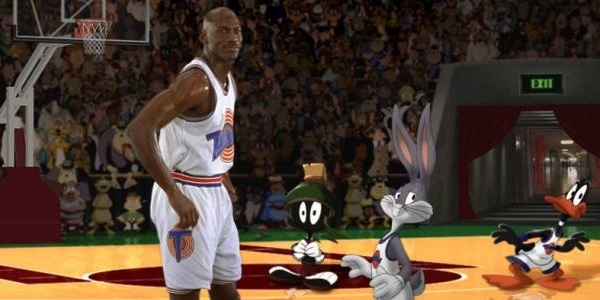 Space Jam 2 rumours first surfaced a couple of years ago. However, this May, the project became more of a reality with Lebron James attached to Star Trek Beyond director Justin Lin. Whilst it’s unclear when filming might take place, Michael Jordan has now given his thoughts on who he thinks should take the lead in the sequel. You can see Michael Jordan talking about Blake Griffin here. Although Jordan puts Blake Griffin forward, Lebron James will probably be the one dribbling with Bugs Bunny in Space Jam 2.